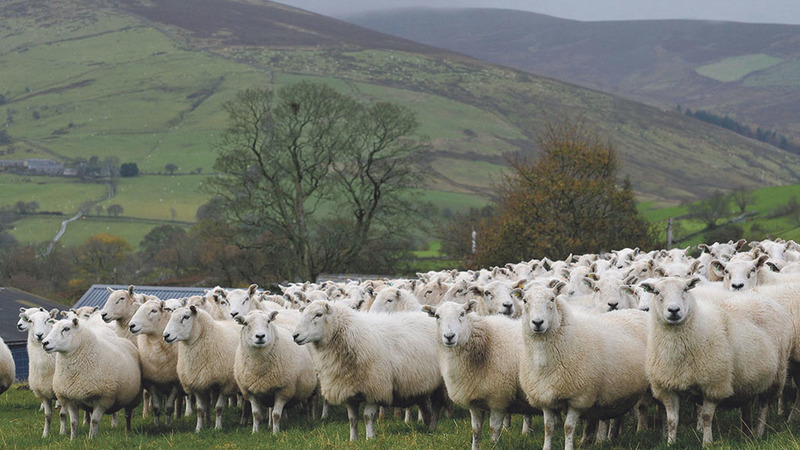 Welsh beef and sheep farmers were encouraged to take part in a red meat benchmarking project, looking to create a more resilient red meat sector. The £2.15 million project, which is funded through the EU Transition Fund will be delivered by Hybu Cig Cymru (HCC) with support from Farming Connect. The voluntary scheme is open to 2,000 eligible beef and sheep farmers until December 10 on a first come first served basis. Farmers will be asked to complete an online questionnaire on the financial and physical details of their business and will revieve a detailed benchmarking report of their business, evaluating their performance against others and £1,000 compensation for their time and effort. NFU Cymru Livestock Board Chairman Wyn Evans said: “NFU Cymru welcomes the announcement of this red meat benchmarking scheme and the Union is encouraging farmers across Wales to participate in the programme. “NFU Cymru has been assured that all data supplied as part of the project will be totally confidential and anonymous. “As we approach Brexit and with market competition looking set to increase, collecting accurate data will play an increasingly important role in the success of farming businesses across Wales. A Farmers Union of Wales (FUW) spokesperson said: “Analysing business performance and utilising data is important to any business, and this is especially the case given what Brexit might mean for businesses.